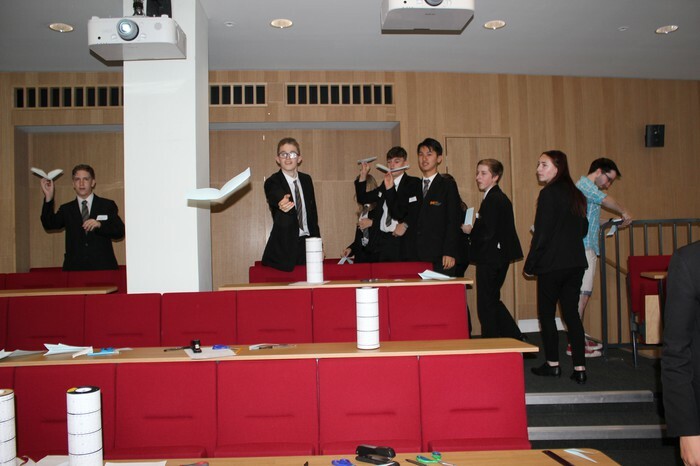 A group of Year 9 Students spent the day at Cambridge University as part of a "taster day". Students visited the wider university campus and facilities, as well as seeing some of Cambridge itself. 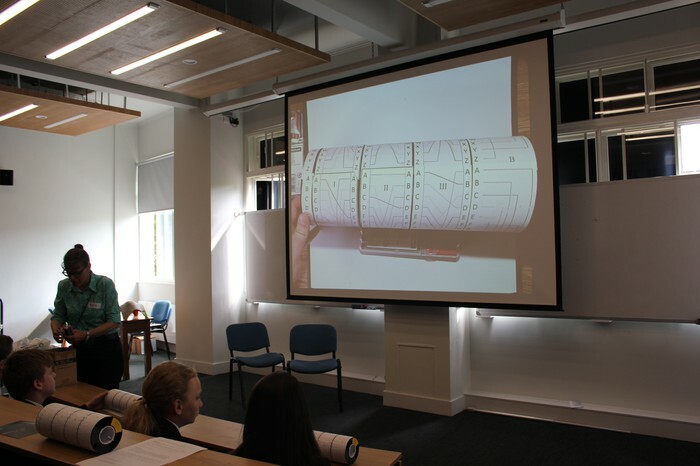 During the trip students will had the chance to tour and experience the world class engineering department of the college and take part in a practical, hands on activities. Year 11 student Kara has been named "Northampton's Rising Star of 2017". 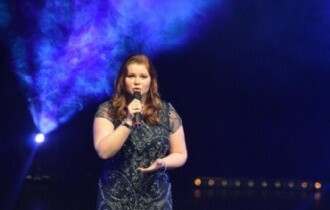 Kara battled against 11 competitors for one of three places in the grand final, and stole the show by singing Leona Lewis’ cover of ‘Run’. She performed in front of a live audience and judges. Our Year 11 students are sitting their final GCSE exams this week. They have all worked incredibly hard and we wish them the best of luck for results day. We hope to see many of them in our new Sixth Form provision in September. All students attending the Prom have been given an invitation and a letter with details of the evening, arrival times etc. Can you ensure all students have arrived at Wickstead Park by 6.45pm and are collected at 11.30pm promptly. Miss Bridges has nominated 7C for their fantastic efforts in Sociology on the morals topic. Miss Connellan has nominated Tia, 10T, Luc 10S and Liam 10T for their fantastic efforts in English this week. Mr Cox has nominated his Year 8 Scientists for amazing revision work in lesson this week. Mr Cox has also nominated Year 10 Scientists for their excellent approach in class, in particular Faye who has also completed work outside of the classroom. Mr Wilson has nominated Dominika 8S and Lily-Mia and A-Jay 8T for their excellent work in English in poetry discussions. Mr Harley has nominated Lily, Lacy, Summer, Cory and Gabby 7T for excellent team work and producing the longest and most decorative wooden snake in the latest STEM challenge. Mr Harley has also nominated Ashley 7S for resilience in STEM and working hard during the practical team challenge and developing his practical skills and confidence. Mr Cooper has nominated Max 8C for his amazing stop-motion animation created in STEM. Mr Gourlay has nominated Leonardo 10T, for his excellent commitment to his practice controlled assessment in Computer Science. Mr Gourlay has also nominated Lily-Ann 8C her excellent efforts in Computer Science. Mr Bidwell would like to say well done to Elijah 10S for a great start to GCSE Geography! Mr Horne has nominated Niamh 8T for showing good presentation of Maths work and also Luke 8S for showing great commitment to his Maths studies. Mr Cox and the Science team have nominated Mr Chatfield and Mr McRae-Smith for their additional support in Science. Year 9 Sociologists have been using Skittles in their Research Methods lesson to discover the strengths and weaknesses of sampling. 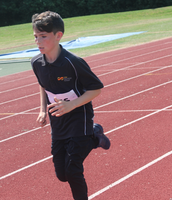 Year 7 and 8 students took part in the Brooke Weston Trust Athletics event this week. Year 9 and 10 Young Leaders led the events. 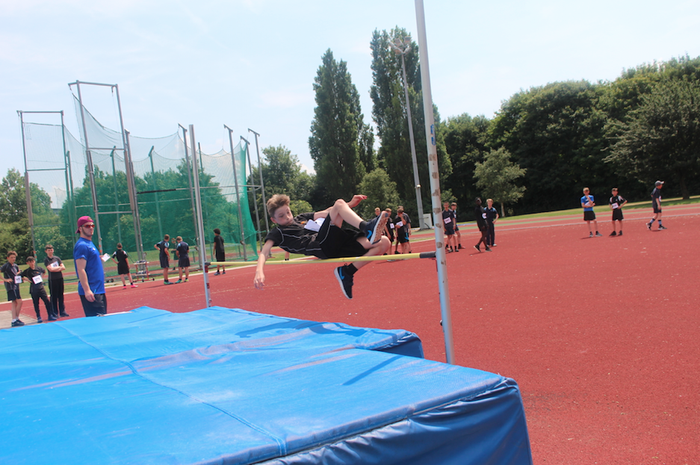 Pictured is Andrew who won the High Jump event. We came 2nd overall with 5 schools taking part. Well done to all students who were fantastic on the day. 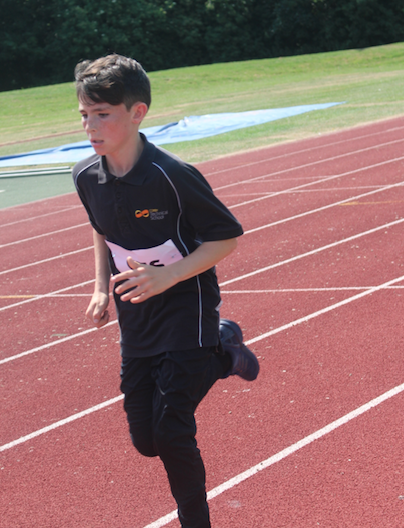 Pictured is Kiero who was 2nd in the 1500m. A Sixth Preview Day is being held on Thursday 6th July from 10.00am to 2.00pm for all students who have applied for our exciting new Sixth Form provision. 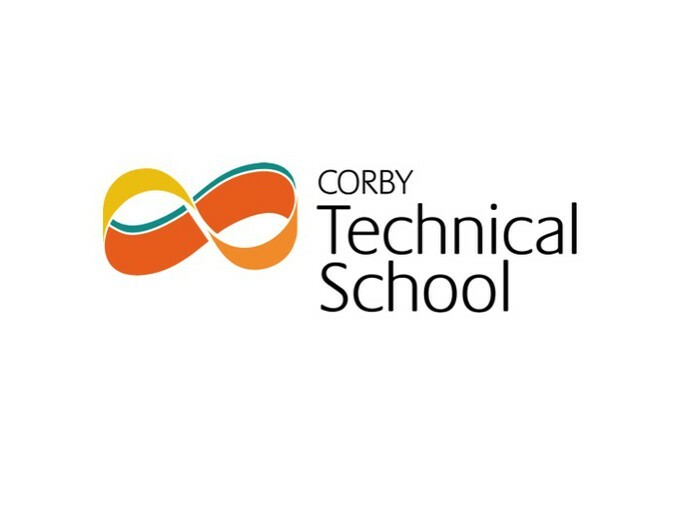 If you would like any further information on the Sixth Form please contact Mr Bidwell at sixthform@corbytechnicalschool.org.